Home » Our Providers » Cassius Belfonte, M.D. Completed Undergraduate and Medical School education at the University of the West Indies, St. Augustine, Trinidad and Tobago 2005. Completed Internship at the Port-of-Spain General Hospital, Trinidad and Tobago 2005-06. 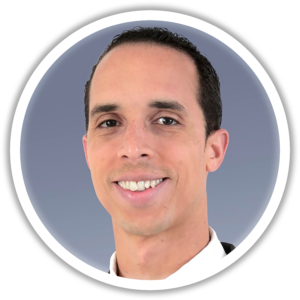 Worked as House Officer 2006-2008 at Eric Williams Medical Sciences Complex, Trinidad and Tobago.Completed his Internal Medicine Residency and Cardiology Fellowship at Howard University Hospital, Washington, D.C.
Dr. Belfonte enjoys living in Calvert County with his wife and son. He also enjoys travel, swimming, and watching movies.